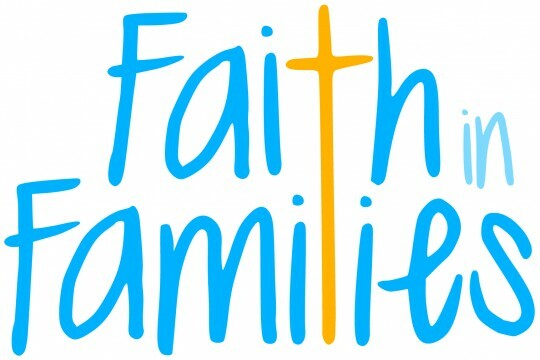 Faith in Families is a regional charity that makes a differences to children and families lives, based in the heart of deprived communities our family centres provide activities and services that aim to inspire children and adults to be the best they can be, believing that anything is achievable with the right support and celebrating the success of individuals as they make transformational changes to their lives. Combating summer hunger and isolation each year we feed thousands of children with hot meals and provide fun, laughter and activities so that everyone gets to enjoy the holidays. During the term we provide homework clubs, baby groups, playgroups, after school clubs and numerous other services, in safe, secure, warm surroundings. Advice, counselling, training opportunities, volunteering and food banks are provided to support families struggling with 2017 poverty, strengthening communities, building resilient people for future generations to come.